Huawei announces their lifestyle-centric version of the Mate 20 thanks to its growing partnership with Porsche. 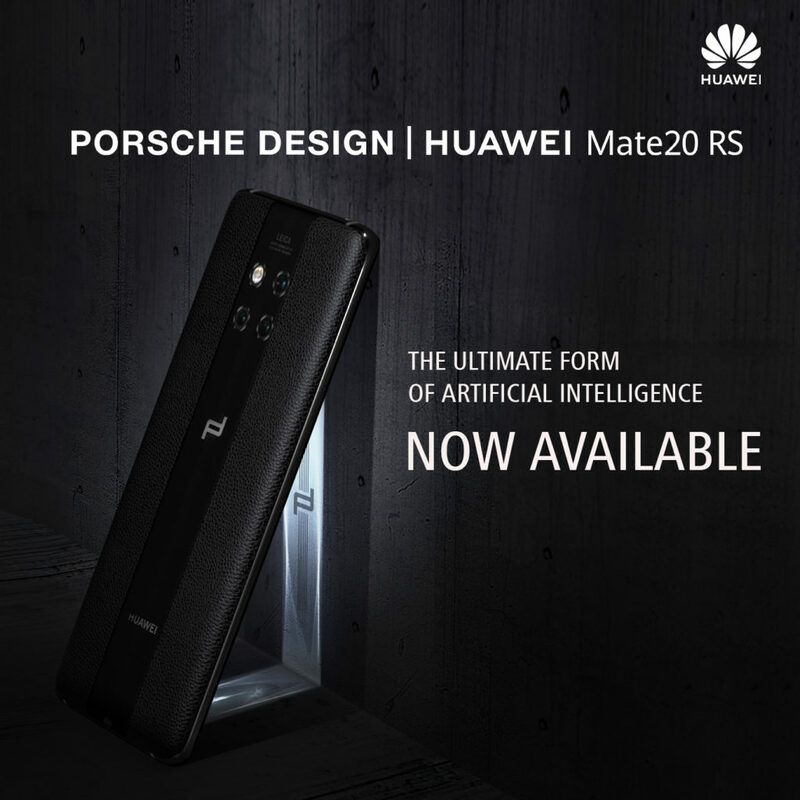 The Porsche Design Huawei Mate RS represents the pinnacle of mobile luxury and mobile AI, expressed in timeless functional design and was built to bring the ultimate form of artificial intelligence to every Filipinos. On February 9, the limited black Porsche Design Huawei Mate 20 RS will be available at select Huawei experience stores for SRP PHP 99,990.